Play'n Go is a Swedish based online gaming developer founded by a couple of pros that have an extensive experience and expertise in virtual gaming. At first they were computer geeks working for large corporations, but they decided to join forces together and founded Play'n Go. The main goal of the company is to ensure that their gaming products are well optimized and designed to work seamlessly on smart phones and tablets in HTML5. Just like the name suggests, players can click Play and Go. MAVEN is the technology the company uses to develop its gaming products, but the people behind the brand are flexible enough to create customized products including games from scratch. 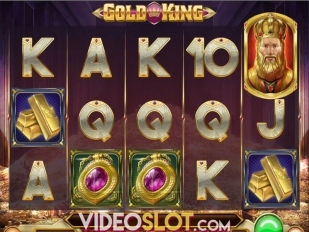 Nowadays the company is considered to be the leader in the world of mobile gambling. 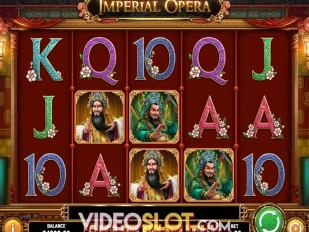 It suppliers many well-known and trustworthy casino operators allowing it to become internationally recognized through the high quality games it designs. Play'n Go develops games for various mobile platforms such as iOS, Android, Blackberry OS and Windows Phone so almost every player with a mobile device can play the games on the move. Every game comes in full HD graphics. 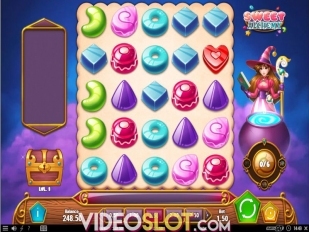 Solid range of games for PCs, mobile devices and tablets. 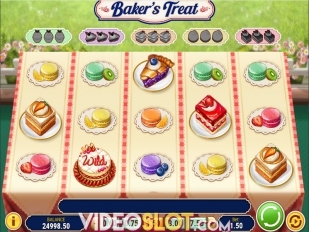 Special games with rich themes, graphics and high quality sound. At first the company had the tendency to create simple slots. 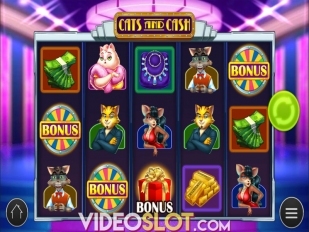 However, from its recent releases you can clearly see that that the slots are more mature and bold and they have unique features. For example, they have clear and neat graphics and sounds and its animations are excellent. 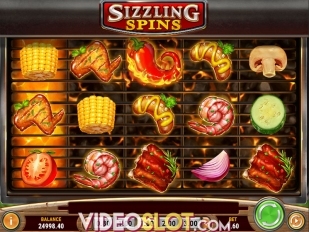 In addition, they are packed with features such as wild substitutions, scatter wins, free spins with multipliers, themed bonus games and so on. The bonus rounds and games in some slots are pretty generous. 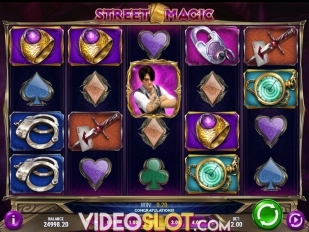 The best part is that most of the slots cater to all types of players with both low and high roller budgets. As of this writing, there are a total of 77 games from Play'n Go, the majority of which are slots. The most popular ones are Pearls of India, Gemix, Riches of Ra, Spin Party and Pimped. Join Rich Wilde on the reels in India and visit the shrine of your choice with the 20 pay-line slot Pearls of India. 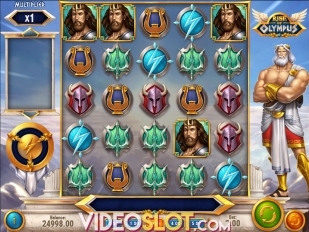 In the bonus round you can win up to 250x your total bet. 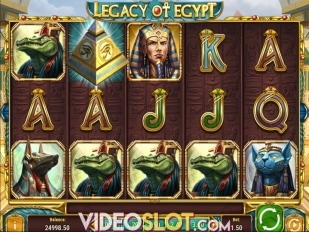 Riches of Ra is an Egyptian themed 5 reel 15 pay-line slot with wilds, scatters and a bonus game. In this game you can also choose an urn that would reveal a prize. With Pimped you will join the world of gangsters and hustlers and if lucky, win up to 1,000,000 credits. 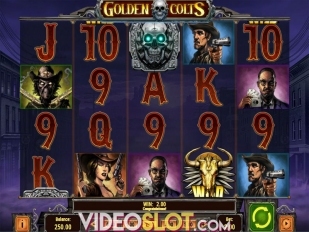 Popular online casinos that offer slots and other games from Play'n Go software are Leo Vegas Casino and Bet365 Games. 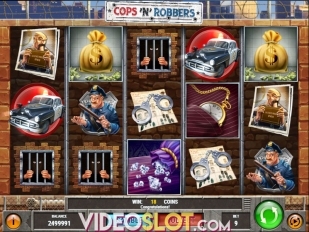 These casinos are reliable, safe and secure, feature fair games and are run by reputable and trustworthy operators. In addition, they offer generous bonuses, great support and reliable banking options. At these casinos players can play Play'n Go games with a peace of mind.